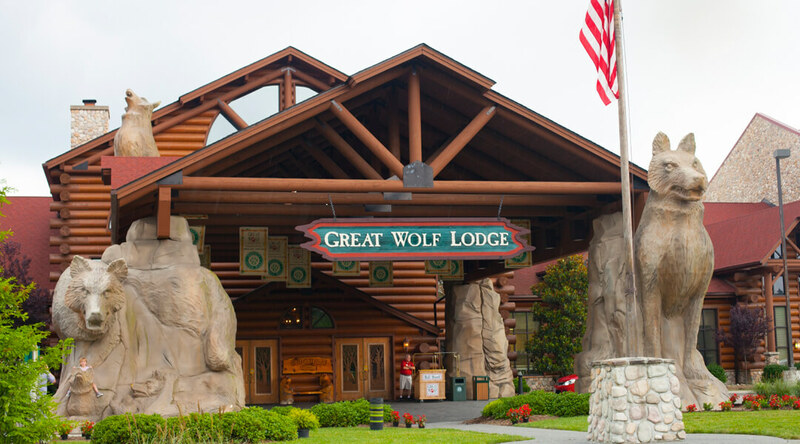 Great Wolf Lodge in Williamsburg, Virginia is the region's premier destination for conferences, meetings and events. 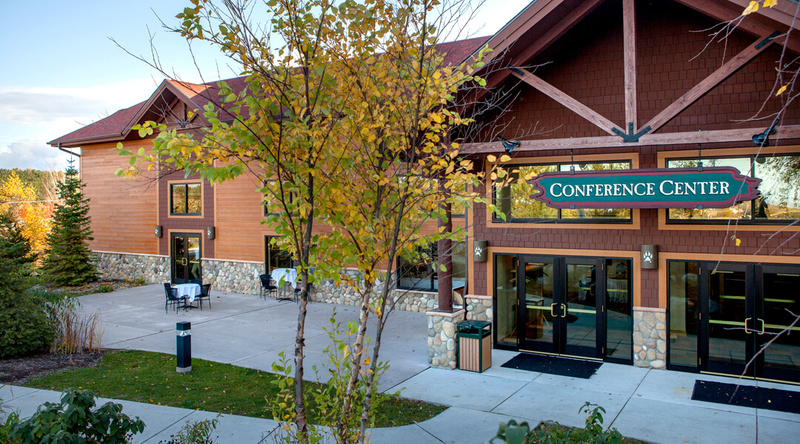 Located off I-64, just minutes from historic Colonial Williamsburg, our all-suite property offers a spacious conference center, uncompromised culinary quality and a team of meeting professionals committed to your success. 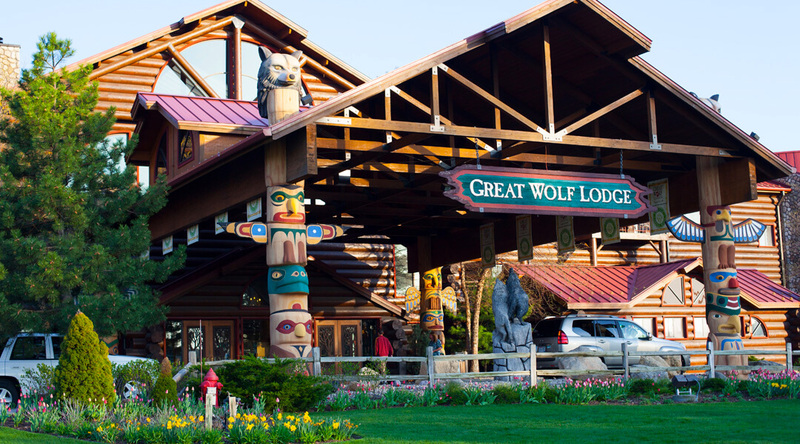 © 2018 Great Wolf Lodge Groups & Meetings. All Rights Reserved.